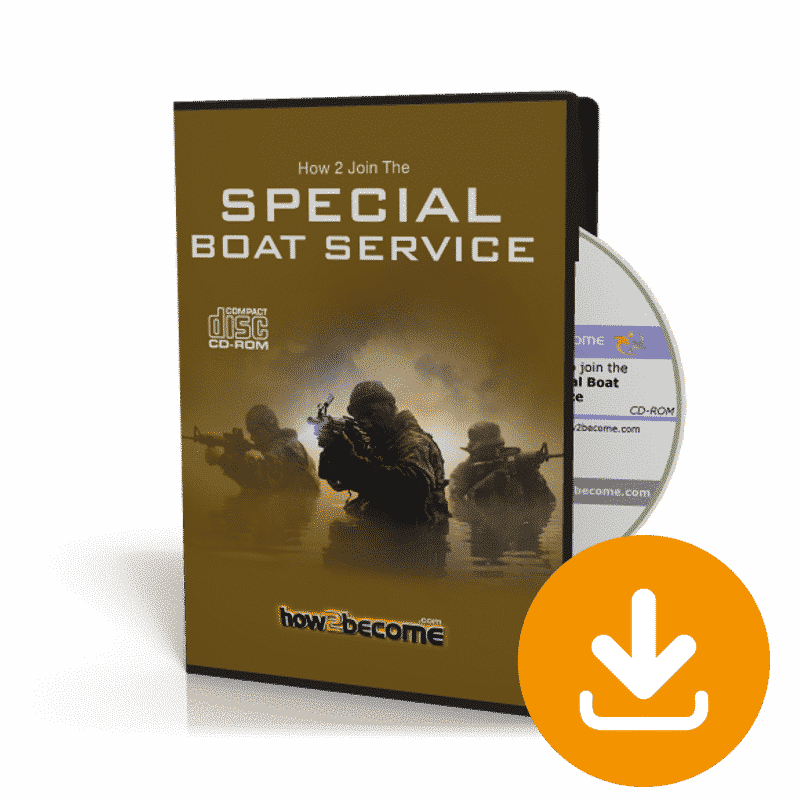 Want to learn how to join the Special Boat Service? The Special Boat Service is one of the most respected and feared units of all the military fighting forces. The mystery that surrounds them is both intriguing and fascinating. Only the best get to become a member of this elite fighting force and this unique CD Rom will provide you with an insight into life within the SBS and their selection procedure. This 120+ page guide is packed full of insider tips and advice to ensure you succeed during the Armed Forces selection process. The Special Boat Service is the sister force of the Special Air Service. Previously called the Special Boat Squadron it is predominantly made up of elite Royal Marines Commandos. The SBS, along with the SAS, the Special Reconnaissance Regiment and the SFSG form a major part of the UK’s Special Forces. The selection process for joining the Special Boat Service is extremely tough. 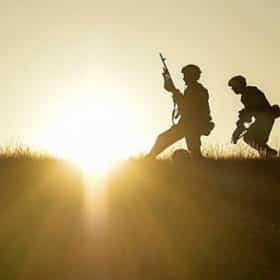 Learn how to join the Special Boat Service with the ultimate guide to pursuing a career in the Armed Forces. The selection process for entry into the SBS, along with the SAS, is undoubtedly the toughest of any of the worldwide Special Forces. What makes it so tough is the fact that it tests both one’s physical and mental stamina over a prolonged period of time. Many other selection processes for different armed forces units are shorter and less rigorous. The reason for the intense difﬁculty of the process is because it is imperative that the SBS get the right men for the job. 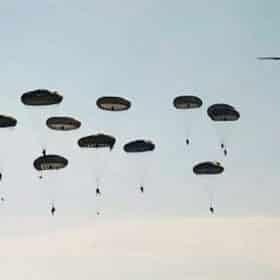 There is no room for error during any of their missions and it requires a special type of person to be able to hold down that level of responsibility. The SBS, until more recently, only recruited from the Royal Marines. Now it is open to any member of the UK Military Fighting Forces including the Royal Engineers, the Royal Artillery and the RAF Regiment. The SBS soldier is both physically and mentally tough. They are certainly not robots or supermen, but instead extremely ﬁt, highly skilled and totally focused on the task in hand. 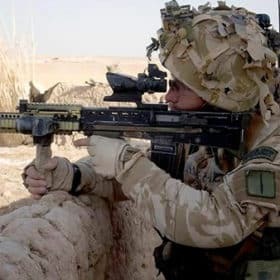 You will never see an SBS soldier bragging in the pubs about the fact that he belongs to the service, nor will you see him ﬁghting with anyone in the streets when the pubs close. They are highly professional and very guarded about the role that they play. 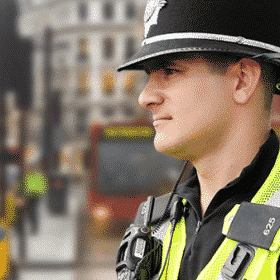 The average SBS member is not 6ft tall with a weight of 16 stone, but is more likely to be around 5ft 8 inches and of a build, appearance and stature of somebody who would quite easily blend into a crowd of people and go unnoticed. Underneath this disguised exterior however, is an immensely ﬁt and skilled person. Ask any SBS soldier and all of them will tell you that they found the selection process difﬁcult. Not one of them will ever say it was easy, because it simply isn’t. 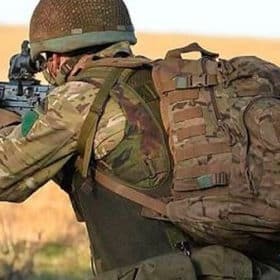 It takes a unique individual to join the Armed Forces, and with the help of our guide, you can learn whether or not you have what it takes to join the Special Boat service. Fash bang / stun grenades. Selection starts back at a candidate’s own regiment, where he must request through his Commanding Ofﬁcer that he would like to be put forward for selection. The initial phase of selection is for the candidate to attend a Special Forces Brieﬁng Course (SFBC). The SFBC is run twice a year, over a weekend period. The course is designed to give those candidates who wish to go through selection the chance to taste what life in Special Forces is all about. It also gives the SBS the chance to see if they like you. The weekend SFBC course usually starts on a Friday evening when candidates arrive at the Special Air Service base, Sterling Lines, in Hereford. 120 pages of vital SBS information. Phase 1 – Week 3. Due to their skills, abilities and methods used to successfully combat terrorism, the SBS are also suited to boarding potentially hostile drug-running cargo ships on the seas. The SBS, on such missions will often work alongside HMS customs ofﬁcials and also the Metropolitan Police ﬁrearms Unit. During such missions the Special Boat Service will use the same techniques and wear the same gear as they do for the Maritime Counter-terrorism role. To date, wisely, upon ﬁnding their vessels swarming with heavily-armed, black-clad SBS operators, smugglers have all given up without resistance.